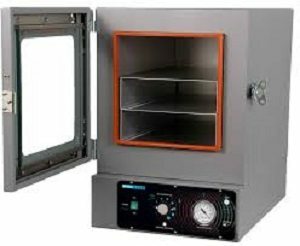 At Pacific Combustion, we are able to offer a rull range of Shel Lab Ovens including Vacuum ovens. 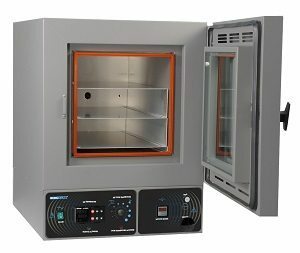 The vacuum ovens from Shel Lab are used in applications that require overtemperature protection, offering quick and gentle drying of heat sensitive materials. These units feature a radiant heating system that optimizes chamber space and provides excellent heat transfer and temperature uniformity. SHEL LAB vacuum ovens provide exceptional capabilities for fast and gentle drying of heat sensitive materials. These units feature a radiant heating system that optimizes chamber space and provides excellent heat transfer and temperature uniformity. 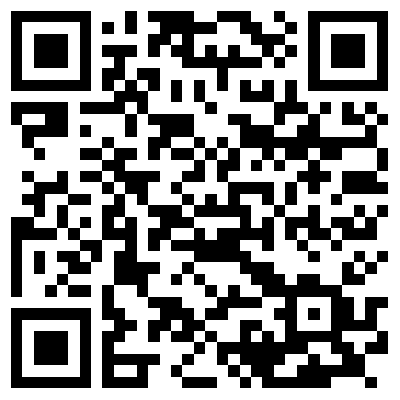 Built with stainless steel chambers that are easy to clean and have exceptional durability. 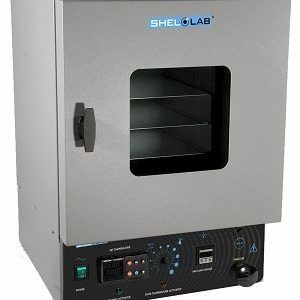 The SHEL LAB Model SVAC9-2 is one of the largest vacuum ovens on the market, with 9.3 cubic feet of capacity. This unit also features a fully programmable Watlow controller and a cool touch surface. A digital vacuum gauge shows chamber vacuum level in measurements of Torr and m/Torr. This unit includes true vacuum valves and has cross-flow ventilation within the oven chamber to enhance total performance. 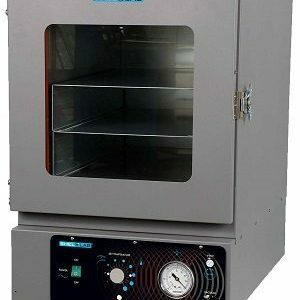 SHEL LAB vacuum ovens provide exceptional capabilities for fast and gentle drying of heat sensitive materials. 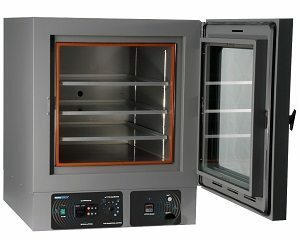 They prevent residue accumulation on products and also allow safe drying of materials at lower temperatures than typically required when using convection ovens.These units feature a radiant heating system that optimizes chamber space and provides excellent heat transfer and temperature uniformity. 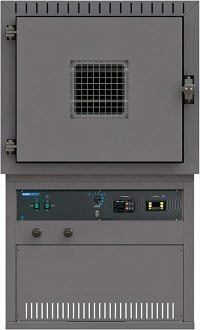 SHEL LAB vacuum ovens provide exceptional capabilities for fast and gentle drying of heat sensitive materials. They prevent residue accumulation on products and also allow safe drying of materials at lower temperatures than typically required when using convection ovens. These units feature a radiant heating system that optimizes chamber space and provides excellent heat transfer and temperature uniformity.